STATS DAD: Youth Soccer: Hope Solo Jr.? It's too bad you can't turn into a great athlete just by wearing their jersey! The world would have a lot more Michael Jordan's running around in it. But you make a good point. 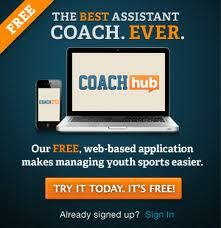 If you want to be the best you've got to play like the best and learn from them. 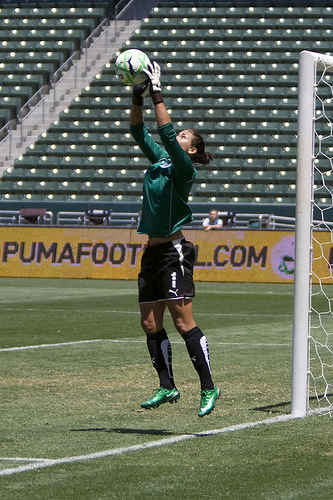 Just remember that Hope Solo played very little GK until she went to college -- she was a prolific scorer for her club team. She was also a good basketball player, which probably helps with eye-hand coordination, jumping, etc. 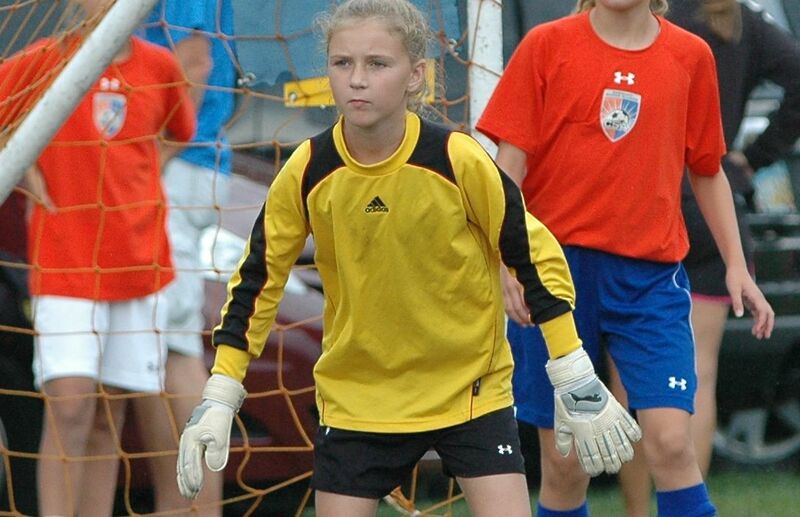 The point is you don't have to specialize at GK early. Up until U14, she should be getting at least half field time to develop her ball mastery skills. 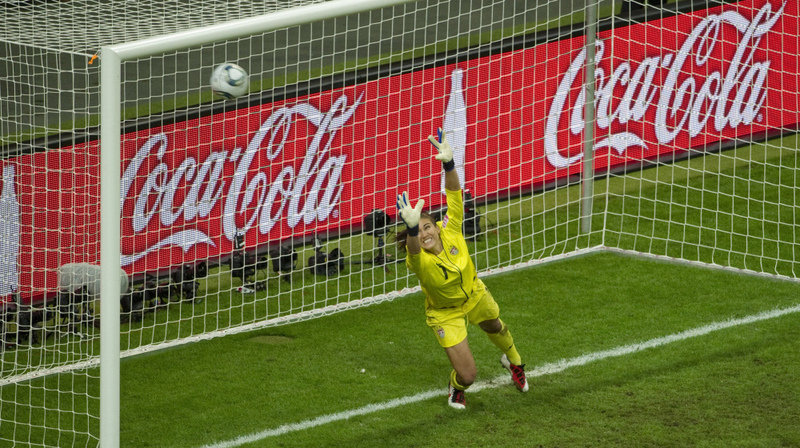 I know it's gold to find a good young GK who wants to play and shows some fearlessness -- but the better clubs consider the GK as the 11th field player, not just 10 and GK. 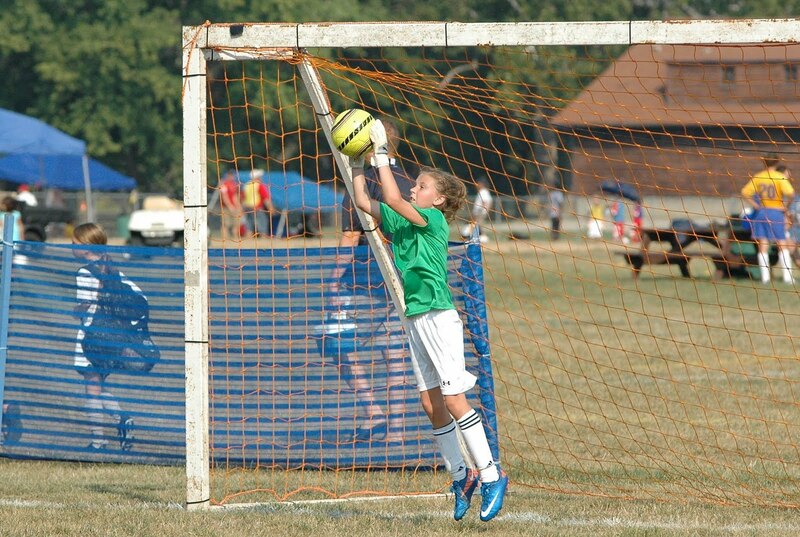 My daughter's club rotates 2 GK, with the stronger one playing more in tournaments. The one not in net plays as a field player. Conditioning and strength training are important as well -- a lot of carryover from basketball in terms of jumping, moving in congested spaces, etc. 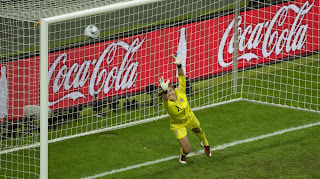 Thanks for the comment - I agree that the GK is the 11th player and needs to be very skilled with their feet. 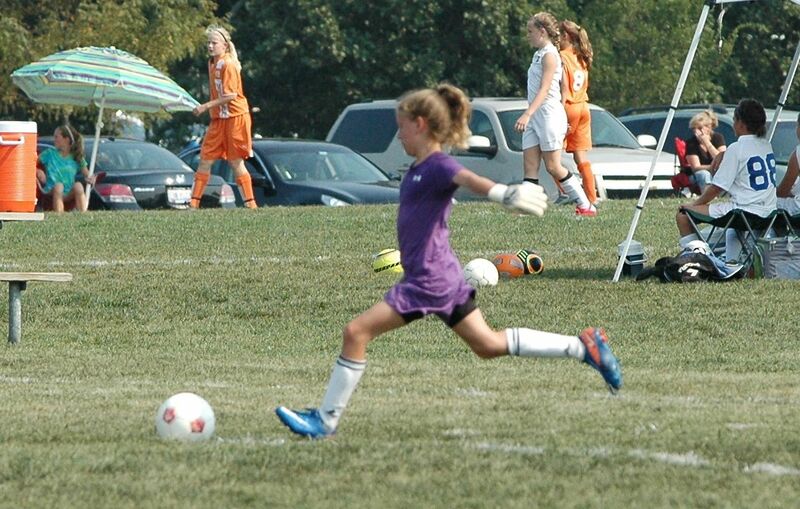 While my daughter plays GK full time in games - she practices with the team on the field for about 80% of the practices (20% GK). She also plays basketball year round too - so she is getting the cardio work and fine tuning her hand eye coordination. My daughter was the leading scorer for the team at U9 while playing 50% in goal. 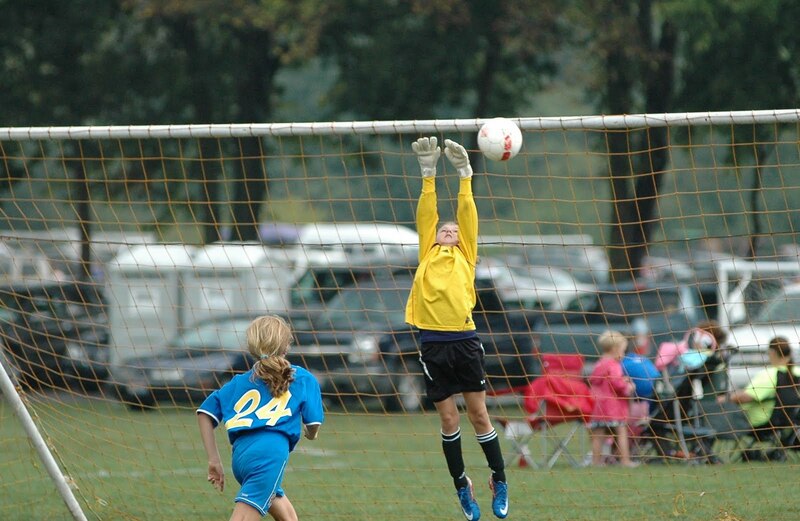 She loved playing the field, but struggled with sports induced asthma - so she gravitated to the goal. Excuse me for saying this, but just because you think you are like that person, you can never be like that person. 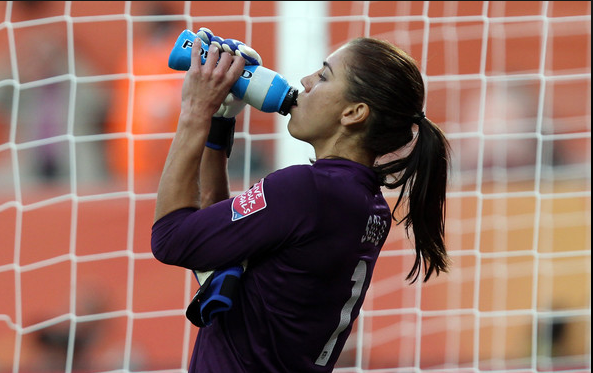 Many girls, including my friend's daughter are like Hope Solo, so please do not put the name as "Hope Solo Jr?"